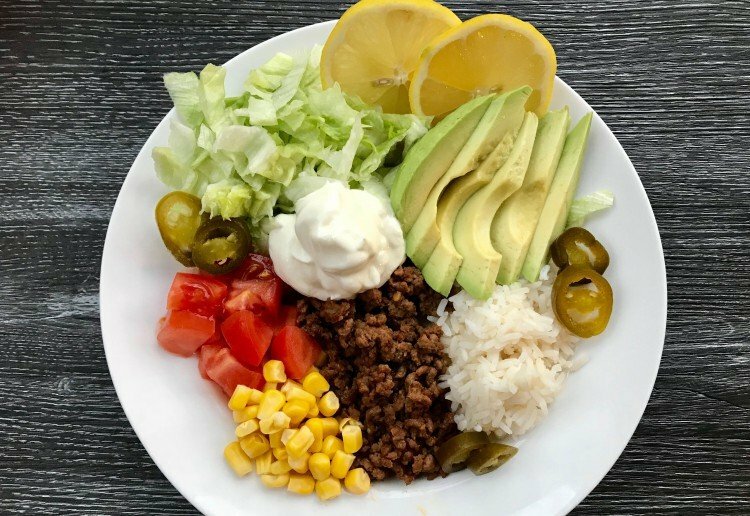 Really quick, easy, healthy and delicious, these burrito bowls will become a family favourite – especially coming into the warmer months! Plate up the bowl using all the ingredients you wish to include. Done! All you have to do now is sit down and enjoy it! Notes... I love these bowls! They are done in no time and are really tasty. Better yet they're so good for you! A very healthy and delicious recipe! Good idea. And you get in lots of veggies too. Love the look of this and very interested to make this. Oh my goodness ! how enticing this looks ! A delicious, yet still healthy, alternative to Salad now the weather is improving! I love Mexican food because it is so colourful and festive looking. Mexican food, art and traditional clothes are all so vibrant and beautiful. Thanks for your Burrito Bowls recipe. I would need to add some salsa to the dish as I love sauces on burrito meals – yummy!